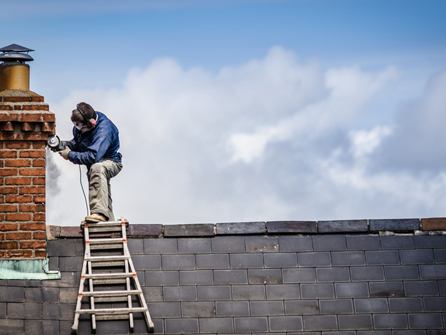 If you are in any doubt that your chimney needs some kind of repair or to be made safe, please do not hesitate to contact our roofing experts at Elmbridge Roofcare today! With over 15 years in the roofing industry, our family run team have repaired and reconstructed many chimney stacks, take a look at our Checkatrade, Rated People and MyBuilder pages and have a look at our excellent customer reviews. 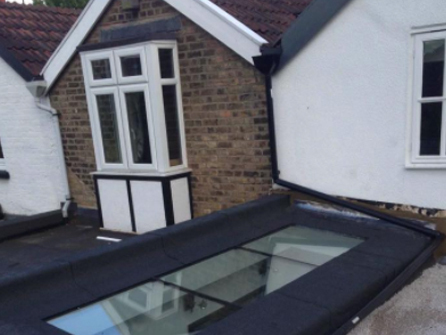 We are also approved by The Surrey Trading Standards, this gives our customers great peace of mind that they are choosing a reputable and professional roofing company in the local area. All of our chimney and leadwork is fully guaranteed and we only use the highest quality roofing materials to get the job completed professionally and efficiently. 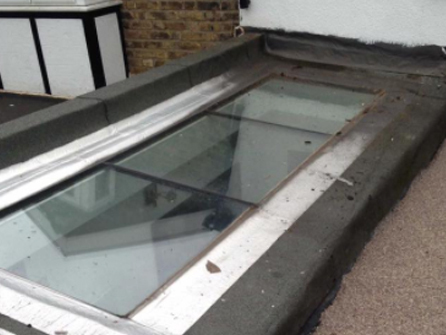 Whatever chimney or leadwork services you require, call in the experts at Elmbridge Roofcare.